It’s time for flip-flops! Our colorful, attractive, lightweight, comfortable sliders are perfect for the beach, the pool or the sauna. There are multiple areas for printed logo, as well as a die cut bottom add-on possibility. A strap imprint is recommended for better longevity. 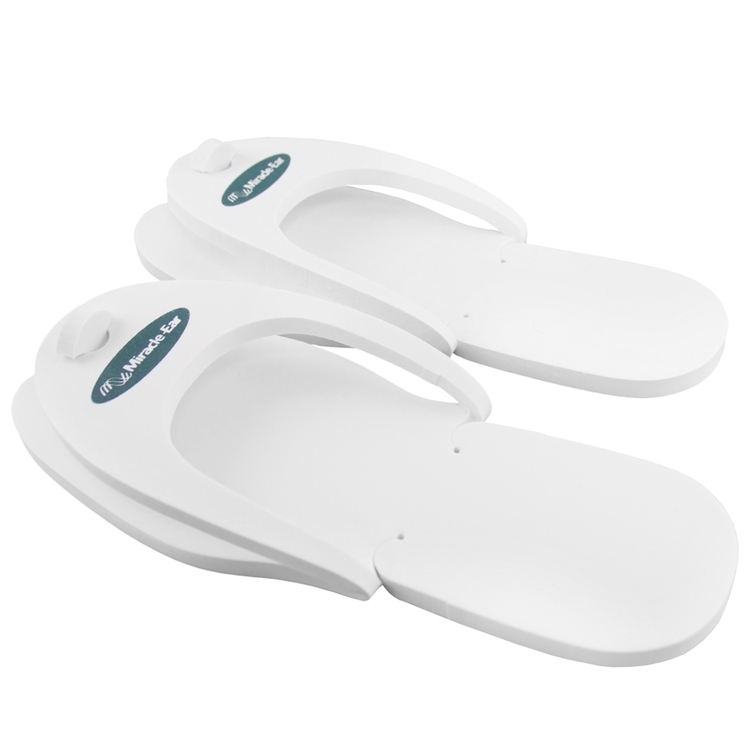 These fun sandals are perfect for mailers (shipped flat), pedicures, beach and shore retailers, spas, hospitals and health clinics.